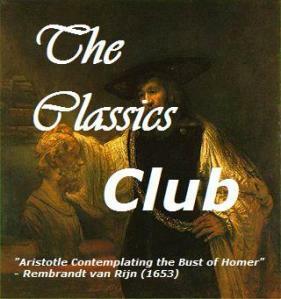 I usually struggle with this sort of question, because I love many different books for many different reasons, but as I thought about it I realised that I could put the 5 books from my Classics Club list that I’ve read into order. This was heaven: a fully realised world that pulled me right in, a story that captivated me, and a book that I know I will pick up again. 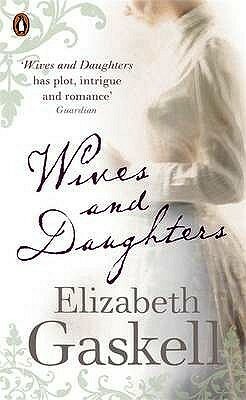 I could quite happily go and live in Wives and Daughters. A significant statement, an extraordinary book, I can only say that it wasn’t quite as profound or well written as the book that preceded it. 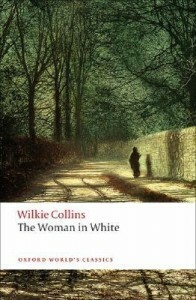 I can’t quite believe that Wilkie Collins is down in third place, but although he’s a wonderful storyteller and this is a wonderful story, but I do think that the books that came before are greater works. I loved Margaret Kennedy’s writing, and I shall be seeking out more of her work. I loved much of the story, but I was just a little disapponted in the way it played out in the end. It was a wonderful story, and I’m glad I read it, but I did’t miss it or wish for a copy of my own when I had to give it back to the library. So that’s five books read, 10% of my list behind me, but still lots of wonderful classics to come. 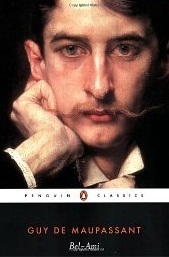 I just finished “The Woman in White” this month, and I wholeheartedly agree with it being very “readable prose”. I only wish they introduced him in high-school reading programme instead of some other authors, who are a bit too complicated for 16-year olds to wrap their heads around. Yes, though I found reading a book for school helped me through some books I might not have picked up otherwise. I loved your top three, too, and will investigate The Constant Nymph. 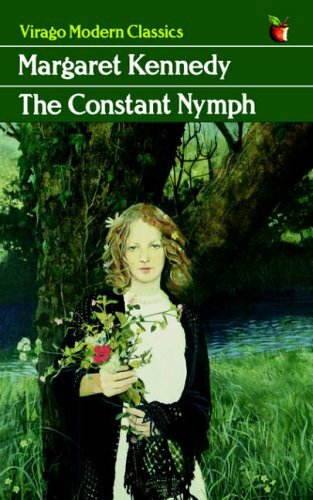 I had slightly mixed feelings about The Constant Nymph, but I’ve just started another Margaret Kennedy and she does write well. So if you see anything of hers it’s worth a try. I’m going to add all of these to my TBR. I forgot I own a copy of The Home-Maker – that is going to the top of the pile. Anbolyn, you must read The Home-Maker. It’s stunning and the author seems like a really interesting woman.